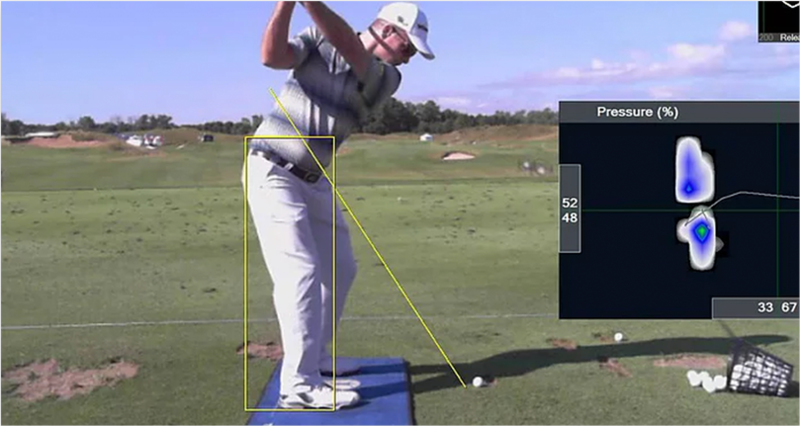 With TrackMan, you have access to the most progressive and sophisticated performance enhancing software in the industry. The world's leading coaches and players are daily users and their insights and recommendations help us to constantly improve our suite of player development programs. You also have access to hundreds of model swings from tour players and up-to-date stats through our work on the world's top tours. 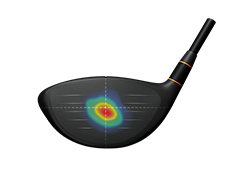 TrackMan 4 provides you with all the critical components to measure and analyze cause and effect with absolute certainty. The system captures every little detail with astounding precision, and now also the ball's exact impact location on the club face. 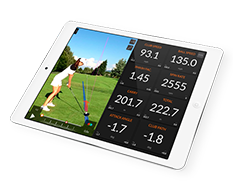 Add another 30 data points, including full ball flight tracking, and you have the complete knowledge picture to analyze and understand any swing. Live shot analysis with multiple live camera angles. Impact location with no markers, the impossible is now possible. Data, video and session notes sent directly to your email, every time. The BodiTrak pressure mat captures the center of pressure, balance and weight transfer data during a swing. It uses groundbreaking sensor fabric designed for healthcare applications. 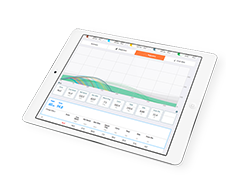 Through its versatile and intuitive software, the BodiTrak System gives the ability to understand and coach positioning in real time through immediate data and video feedback. The BodiTrak system is a great learning tool because it provides you the visual and kinesthetic feel you need to feel the proper motion of the golf swing. The BodiTrak has wireless technology so it can be used at the range, different lies on the golf course, putting green, short game, and even in the sand trap.